SOURIAU - SUNBANK Connection Technologies is a recognized worldwide market leader in the design and manufacture of optical connectors for harsh environments. We are committed to implement the most innovative optical technology at a high reliability level like multiple optical ways single contact (e.g. MT ferrule) or lensed contact, which is less sensitive to contamination. SOURIAU - SUNBANK Connection Technologies provides complete optical solutions, comprising the design of complete optical links, the manufacturing of connectors, contacts and even full harnesses. Special efforts are put in production which mean: dedicated clean room lab, systematic optical face testing with interferometer, stringent risk analysis and qualification procedure according to standards (EN, IEC, ISO). Prestigious customers in industrial or aerospace markets are relying on us to introduce optical technology in critical applications for decades. The cross-application optical team supports your specific needs from pre-project to full industrial release with adapted solutions: technical and economical analysis with the customer, design and development of optical solution, deployment support (work instruction, field training, installation procedure) and a strong after sale support. Mass saving: Electrical copper quadrax = 40 g/m, Optical fiber with 1.8 mm jacket = 4 g/m. Small dimensions: fiber optic are only 250 µm diameter. Immunity to electromagnetic interferences: The fiber is a passive support and is insensitive to electromagnetic effects (cross-talk, spying). 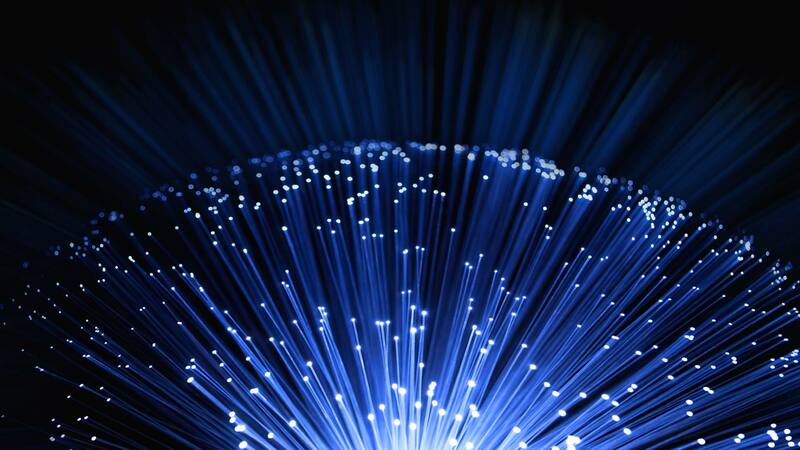 Immunity to electrical sparks: The optical fiber is not conductive and is insensitive to electrical sparks. Very low attenuation: Few dB / km only. Repeater-less transmission over long distances is possible.